Need more information about booking Home 5554068 ? New complex in a priviledged location on a very spacious hill, and amazing views. A very nice duplex 2 bedroom apartment at a very short walking distance to Hisaronu center, in the nearest part of Hisaronu to Olu deniz Beach. 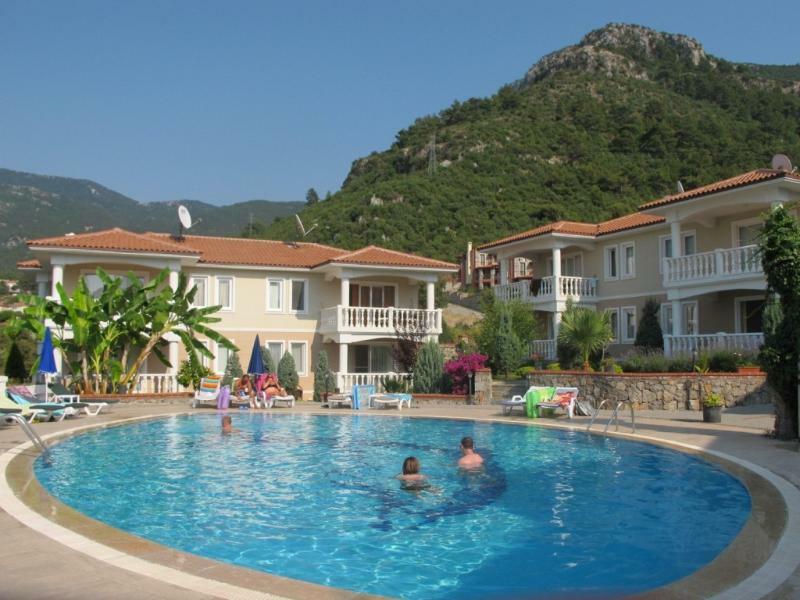 Thera Homes are nice and relaxing apartments to rent in Hisaronu, ideal for an amazing Hisaronu holiday.